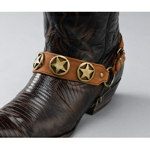 Black Croc Print Western Rhinestone Belt with Cowboy Buckle Set. 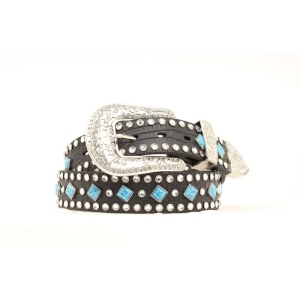 Made of Genuine Leather with 1 row of Turquoise Diamond Shaped Conchos and two rows of White Cut Glass Crystal Rhinestones . 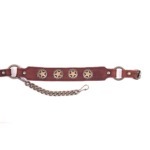 These belts are beautifully hand crafted. 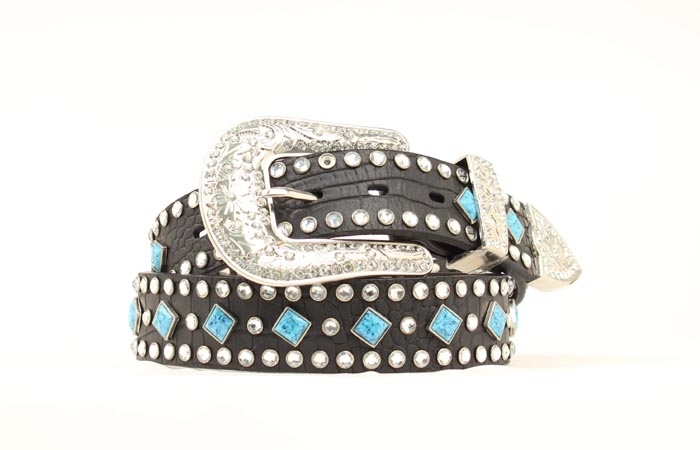 Antique Silver Plated Cowboy Belt Buckle 3-Piece Buckle Set with White Cut Glass Crystal Rhinestones is included.